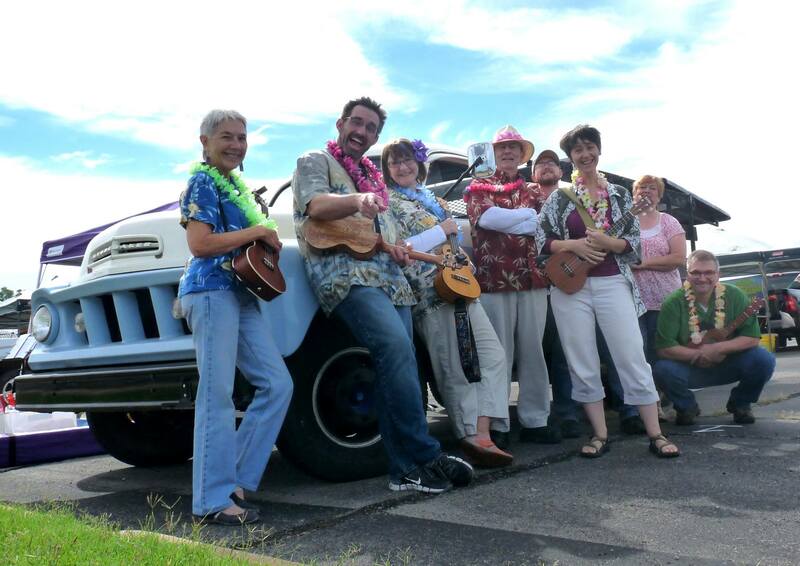 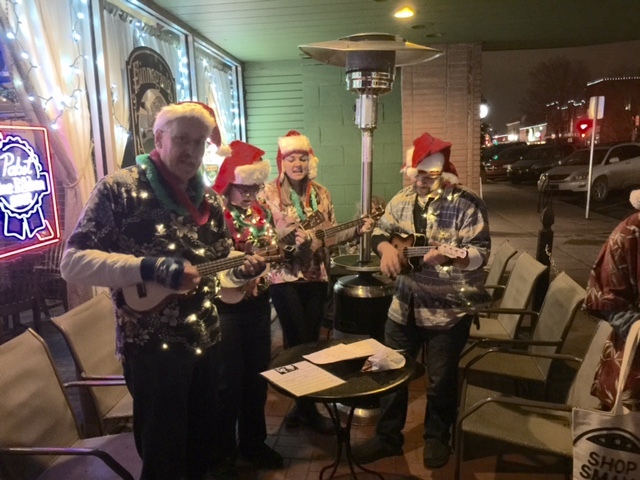 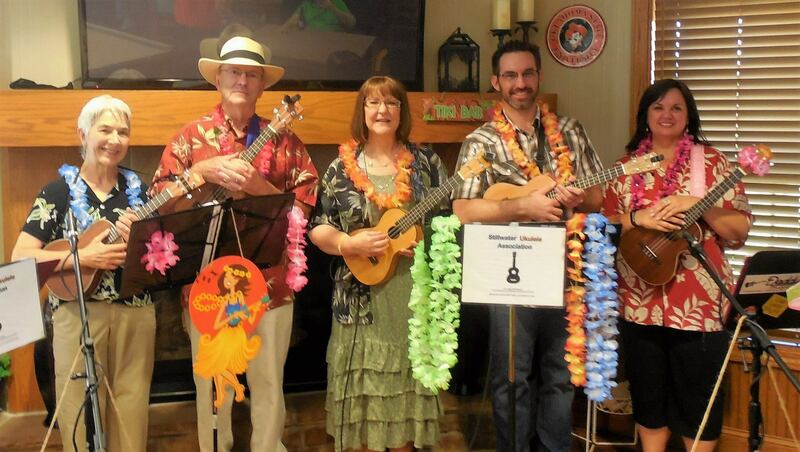 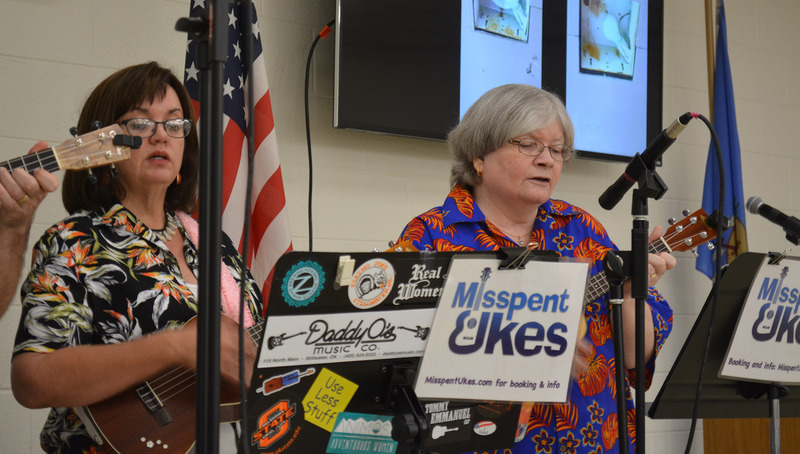 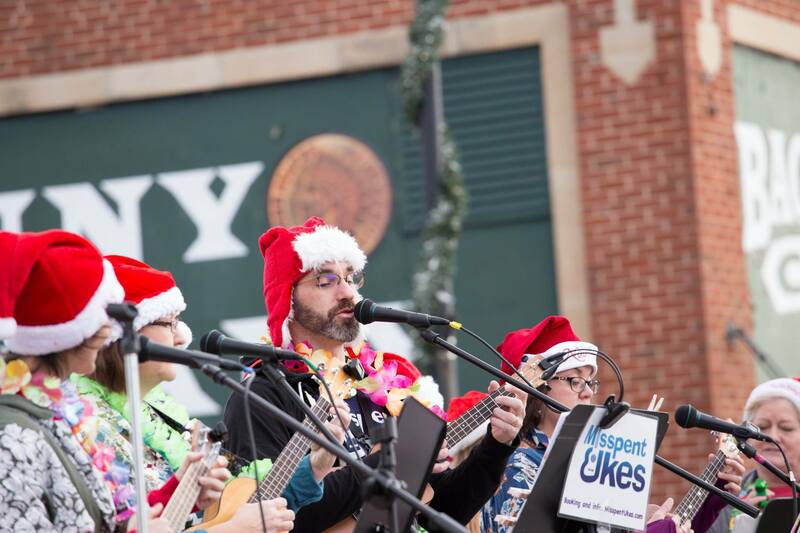 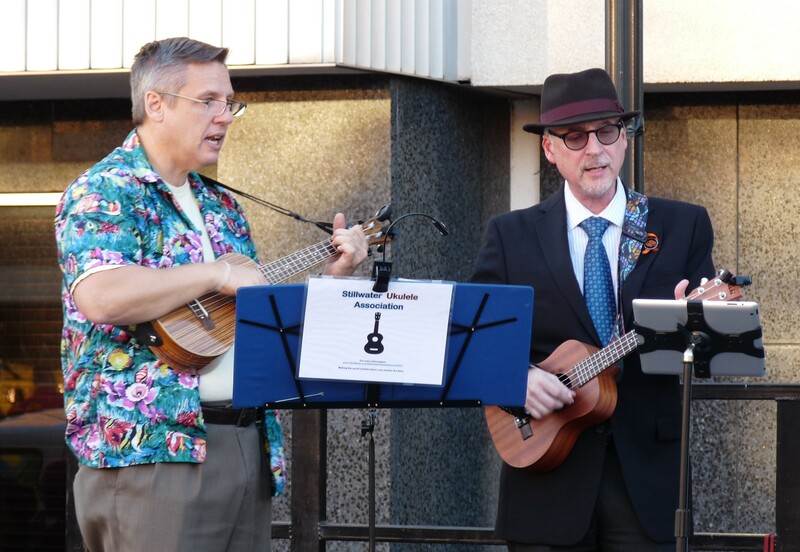 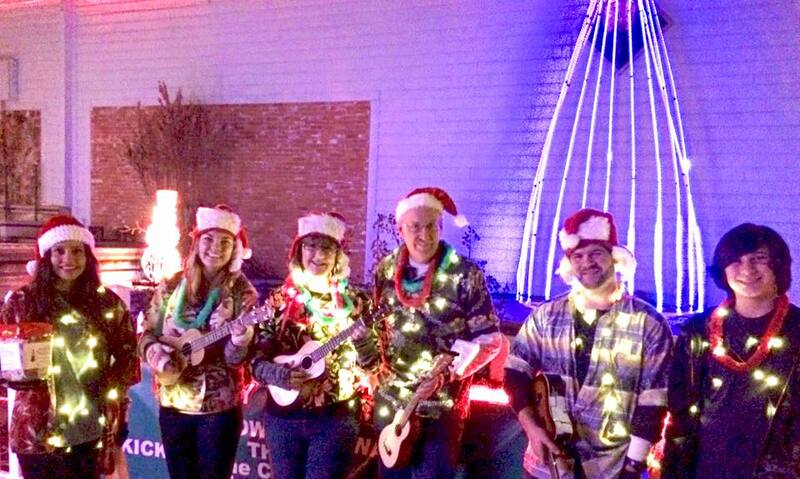 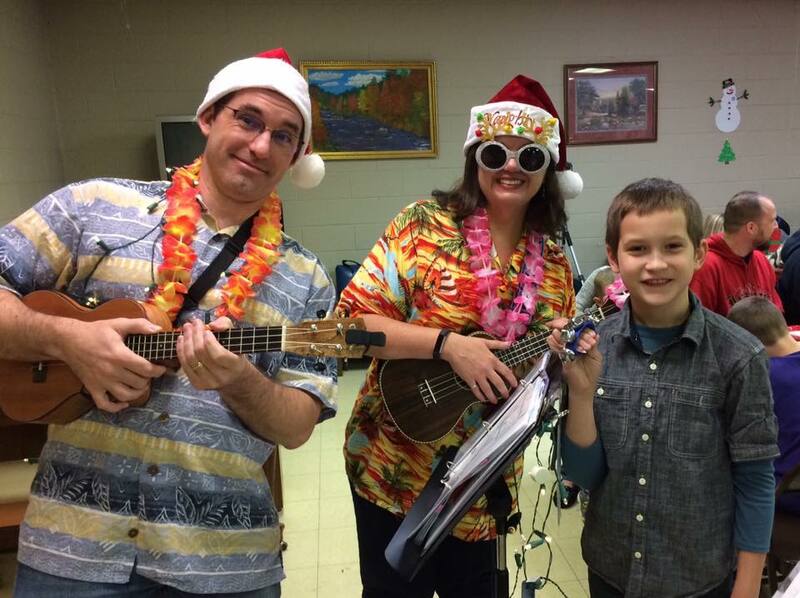 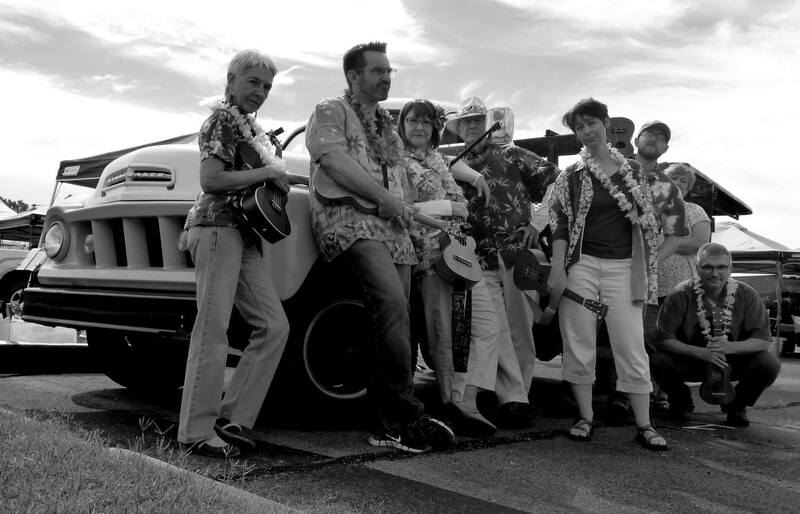 The Misspent Ukes are a silly group of serious ukulele musicians and singers who love to perform. 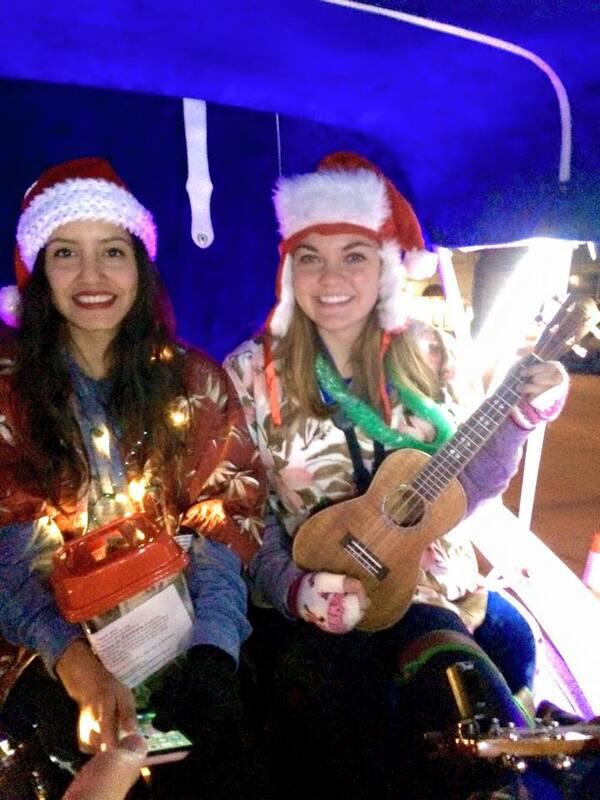 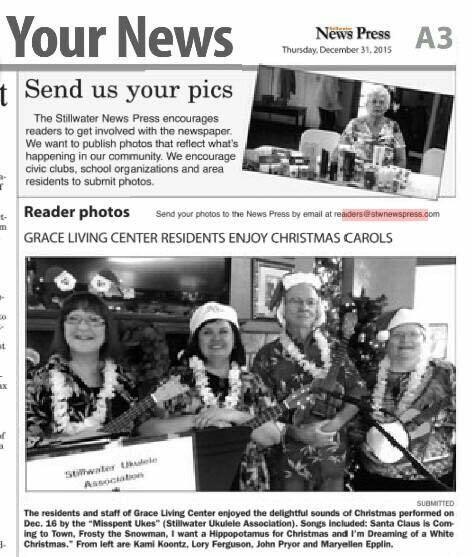 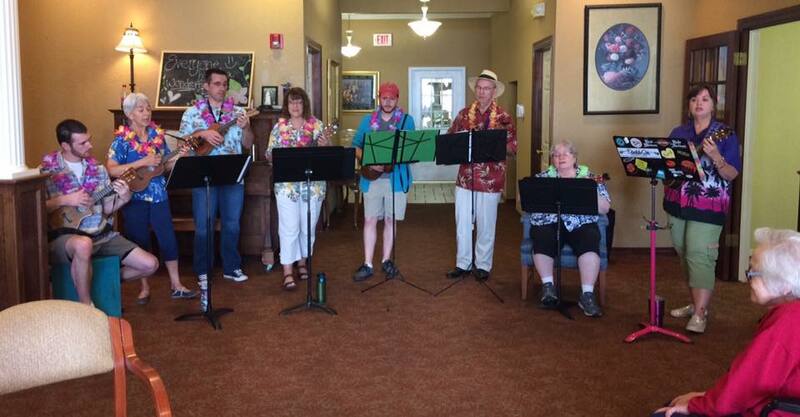 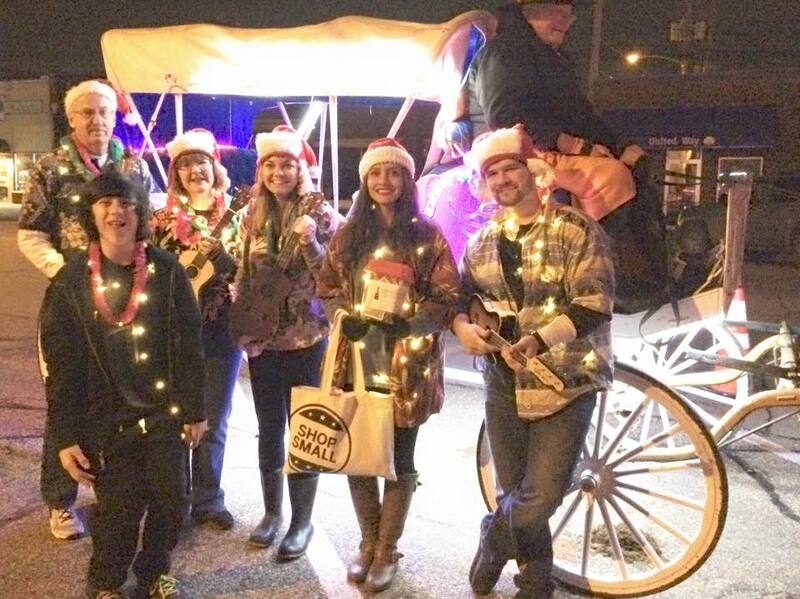 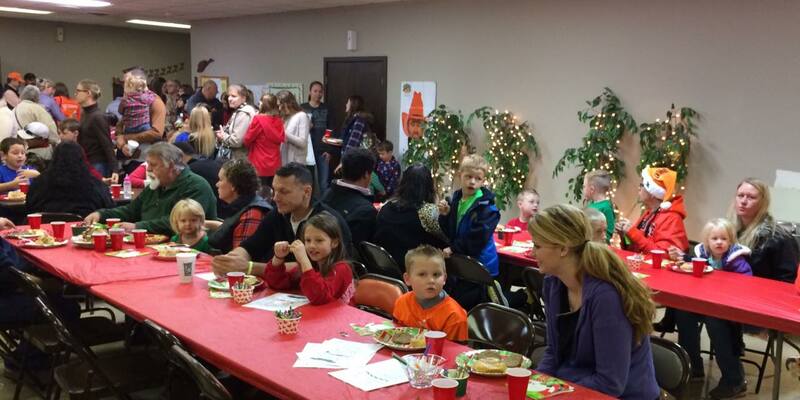 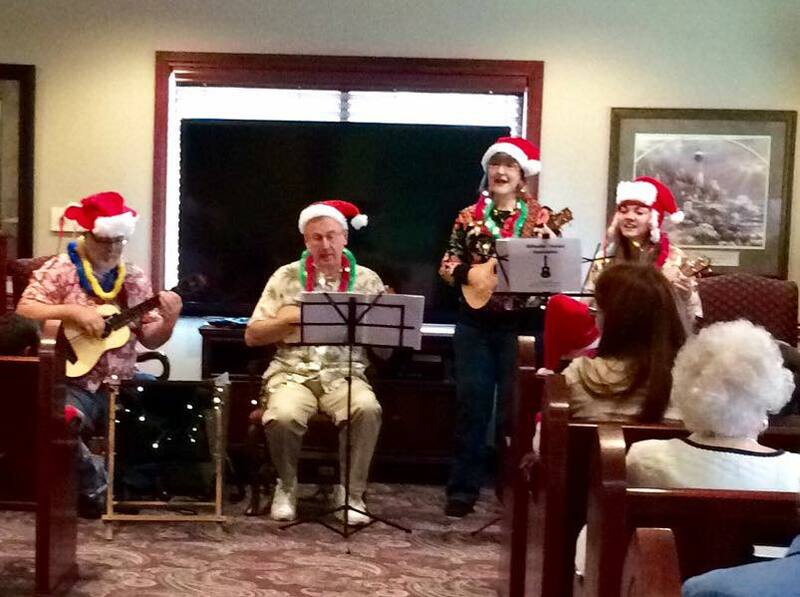 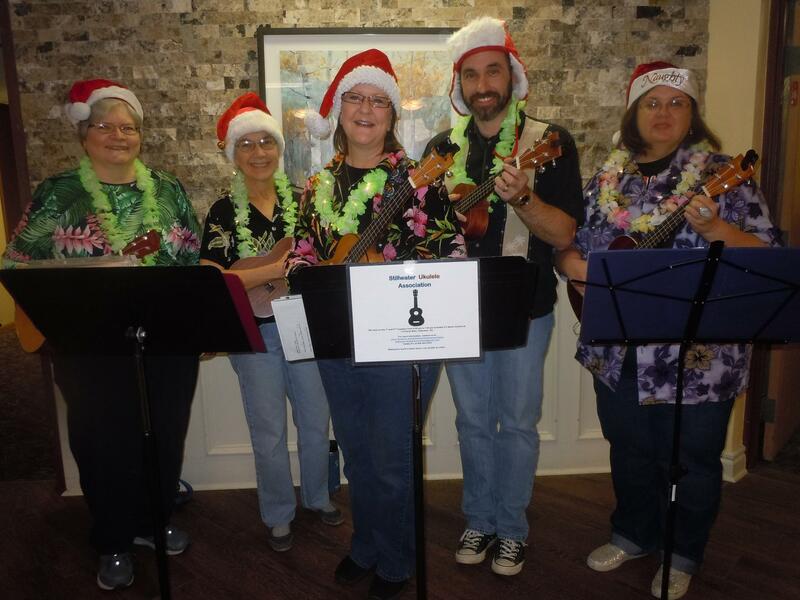 We perform at community events (Stillwater Arts Festival, Halloween Festival, Downtown Stillwater caroling, Breakfast with Santa) and at senior living centers. 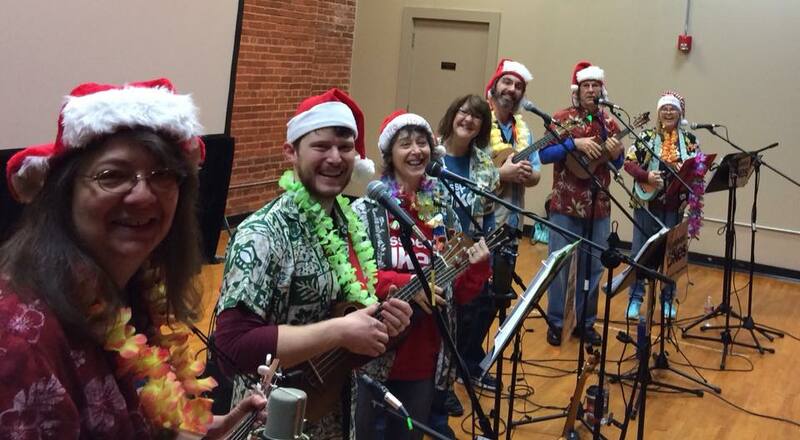 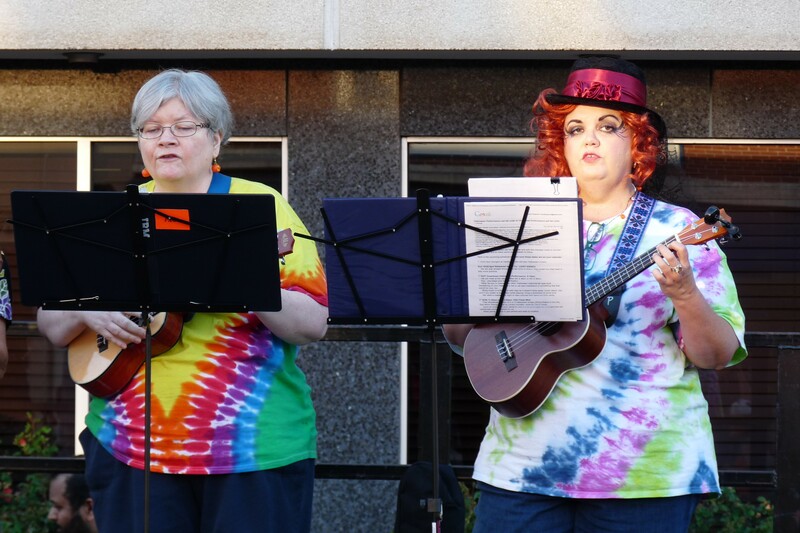 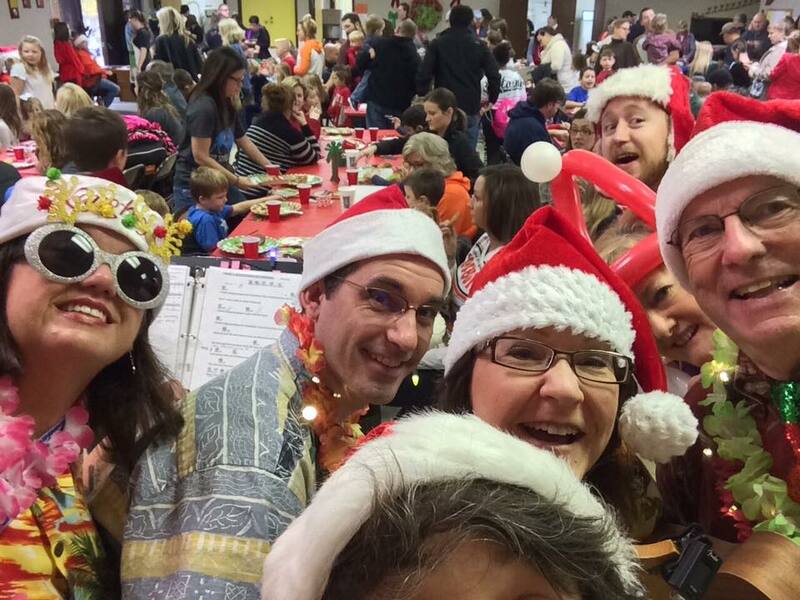 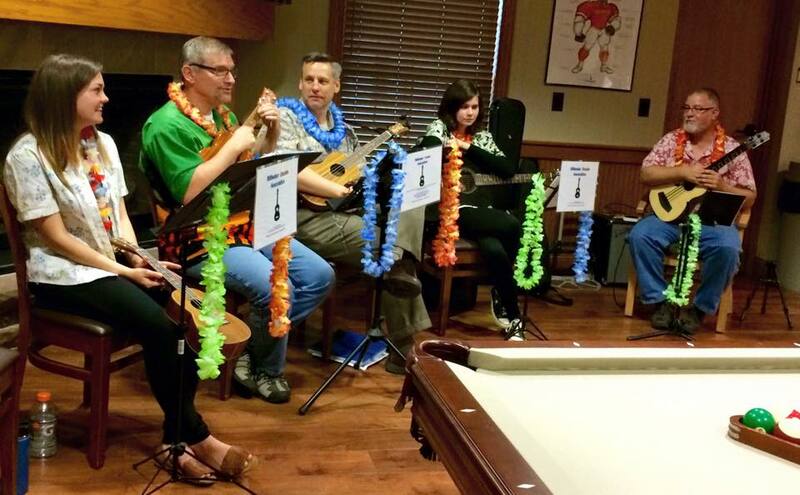 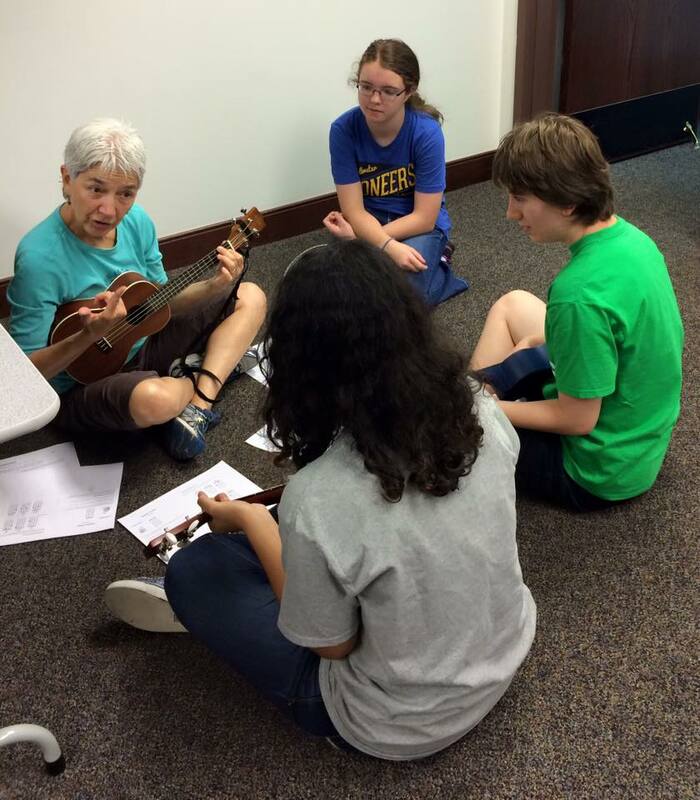 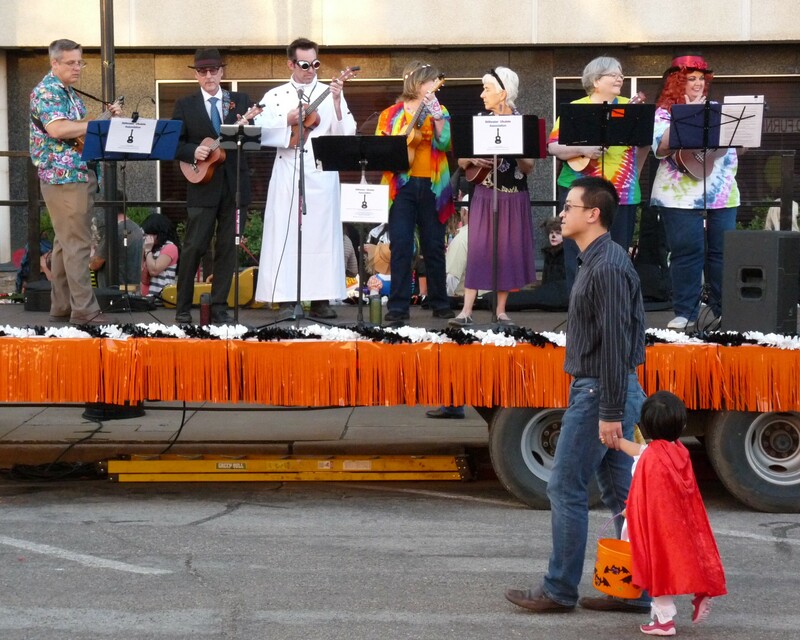 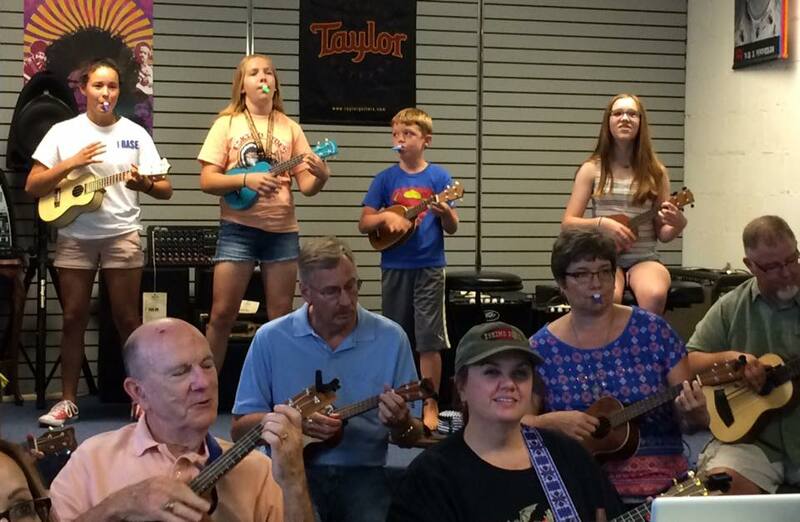 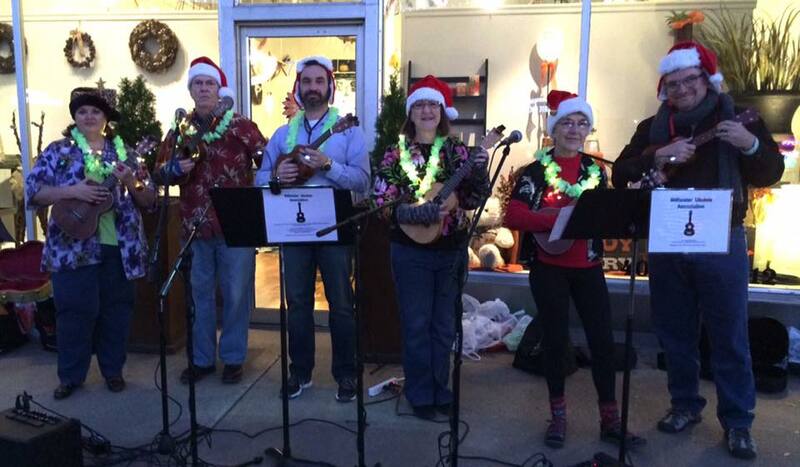 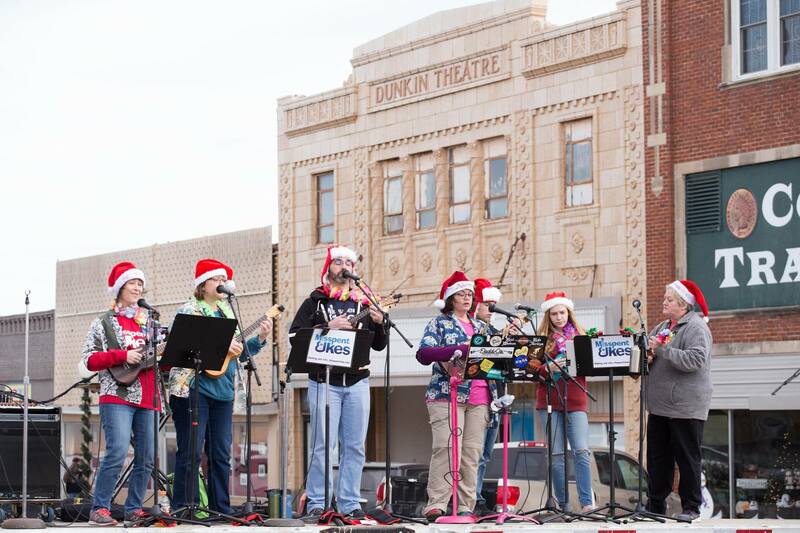 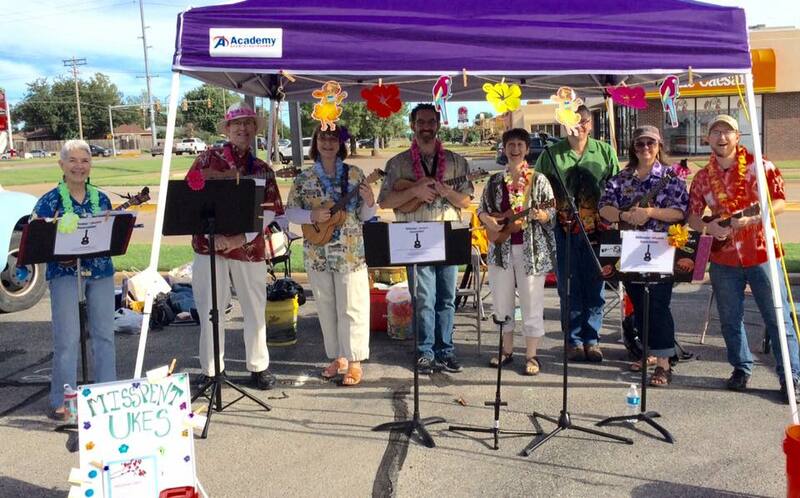 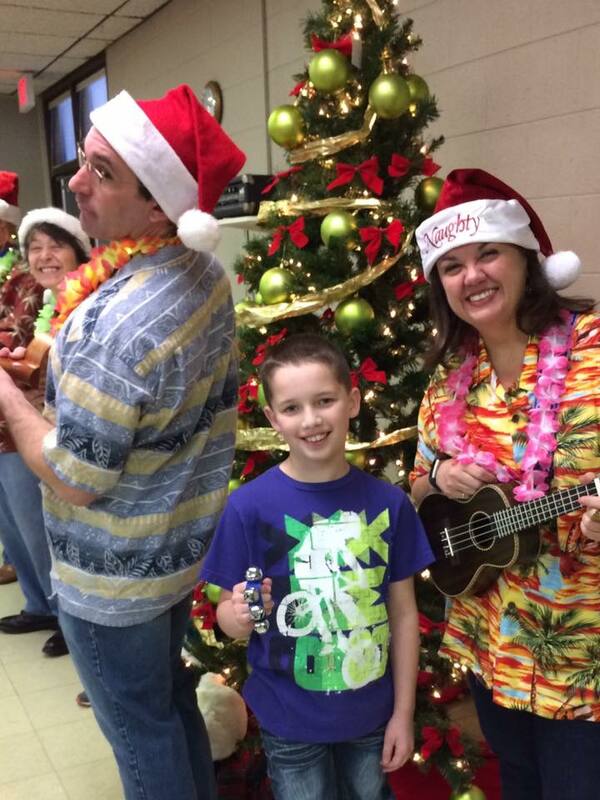 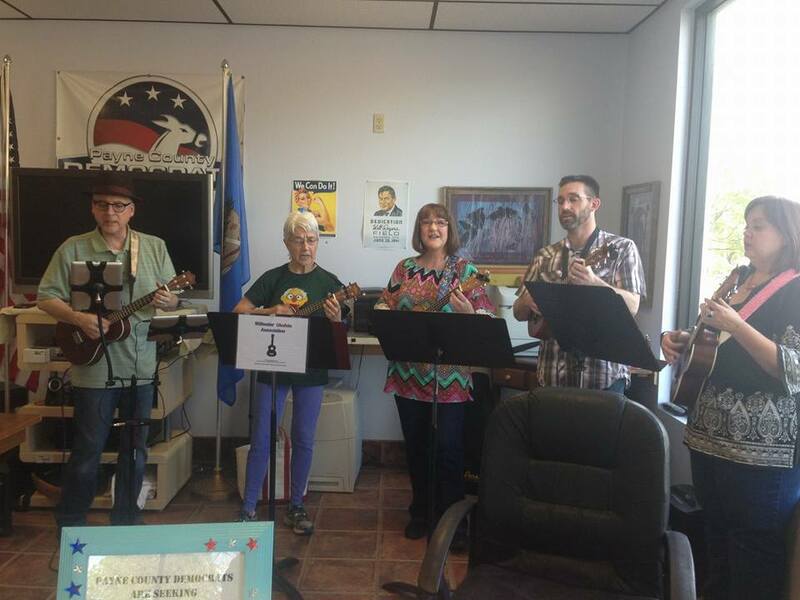 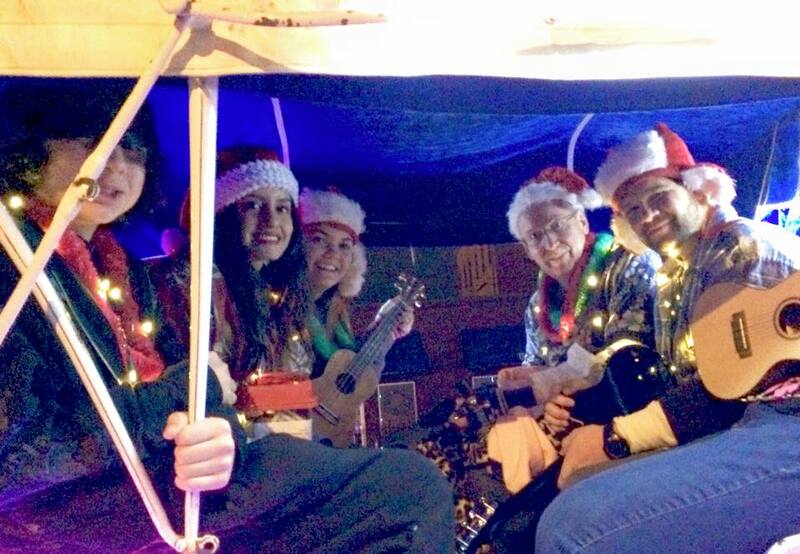 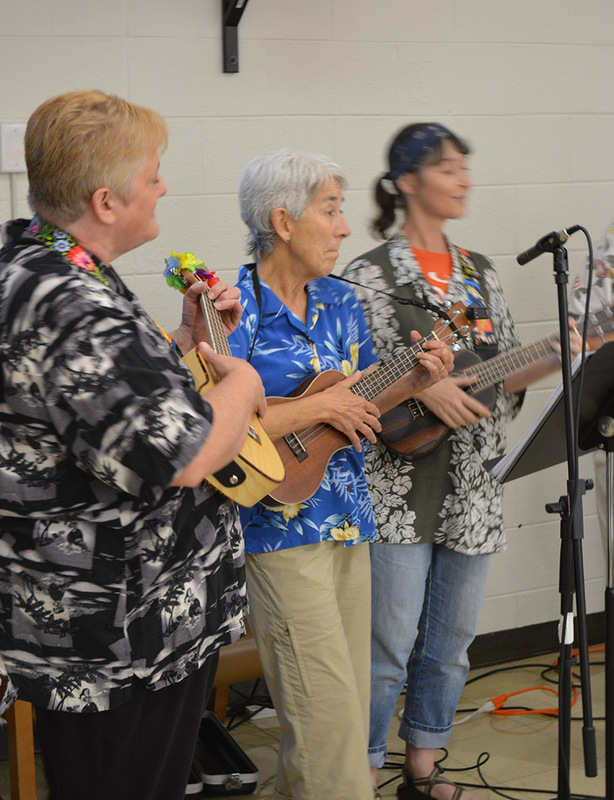 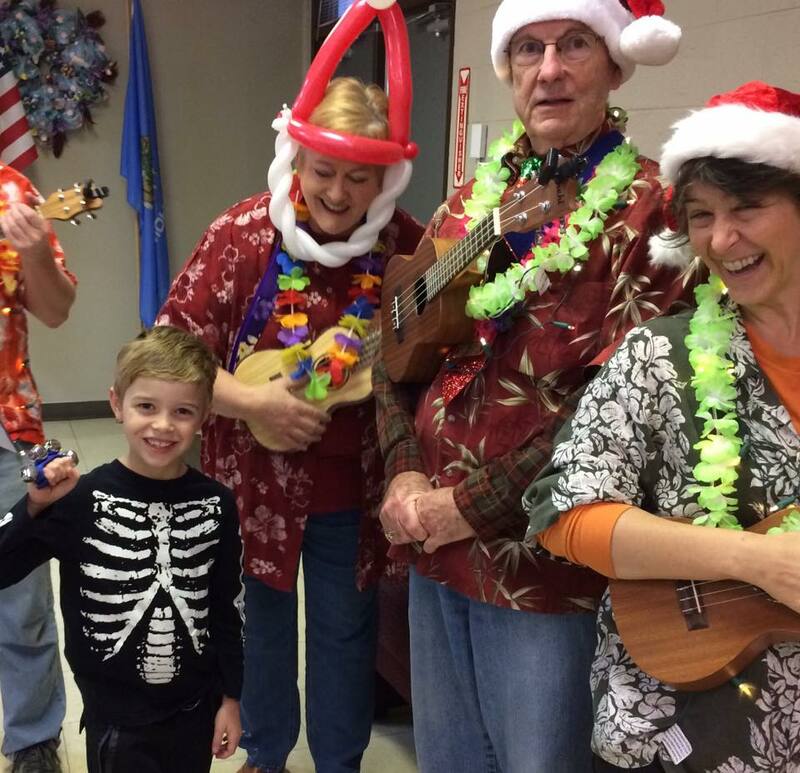 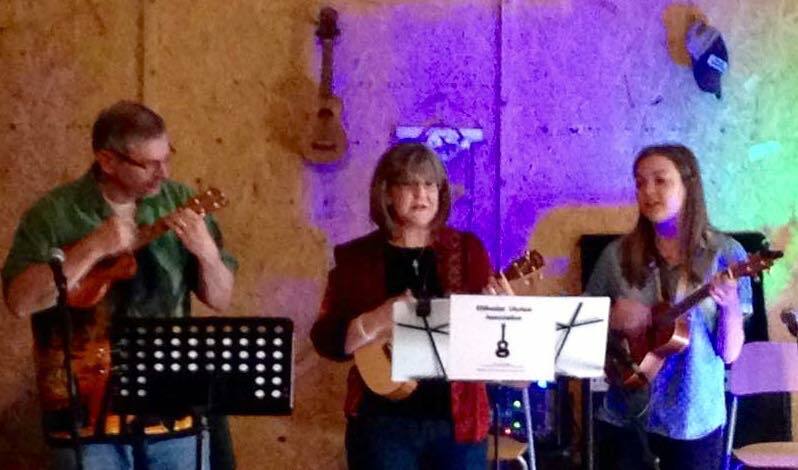 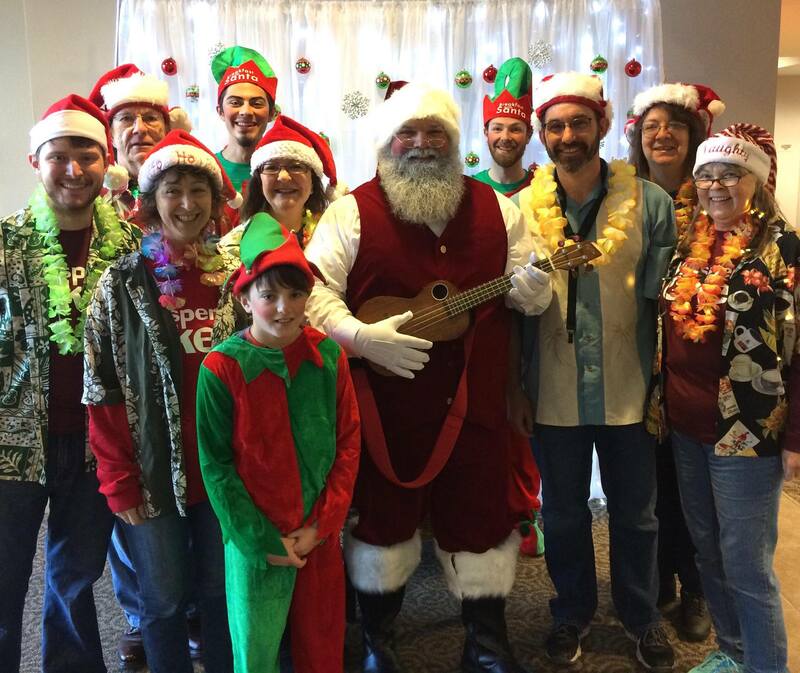 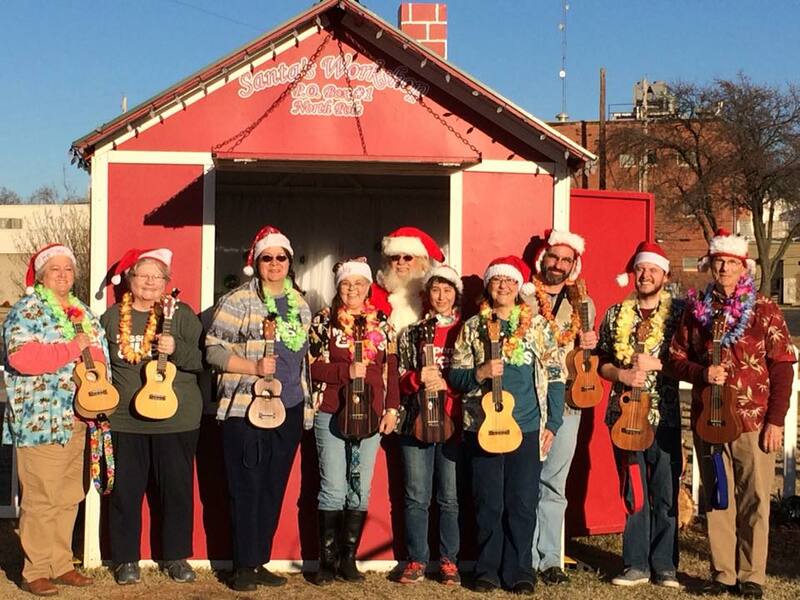 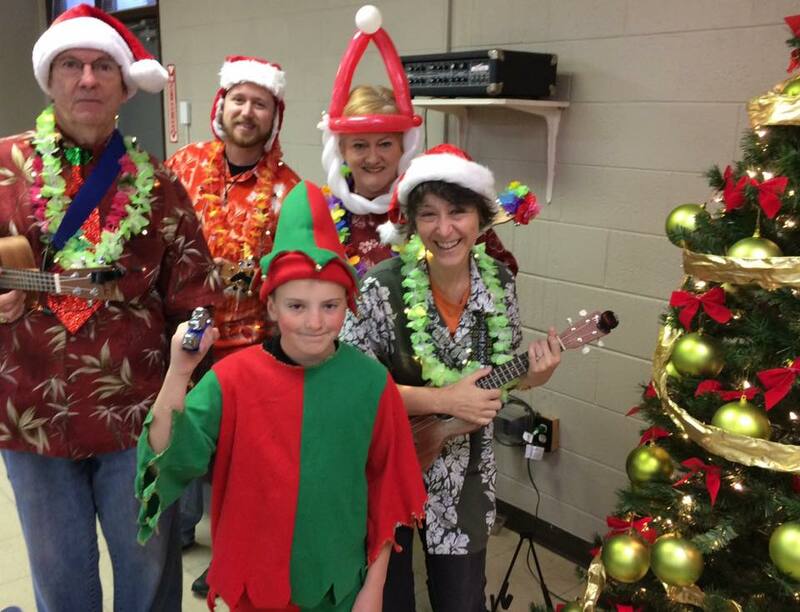 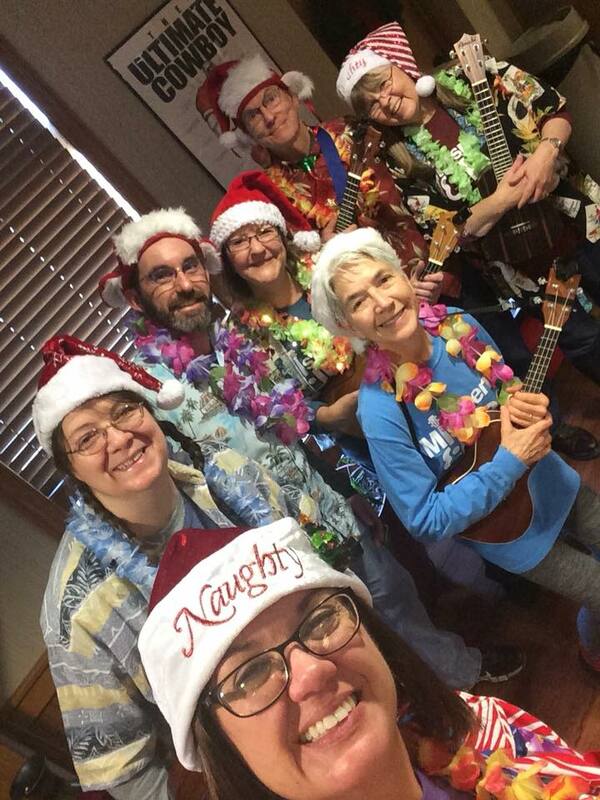 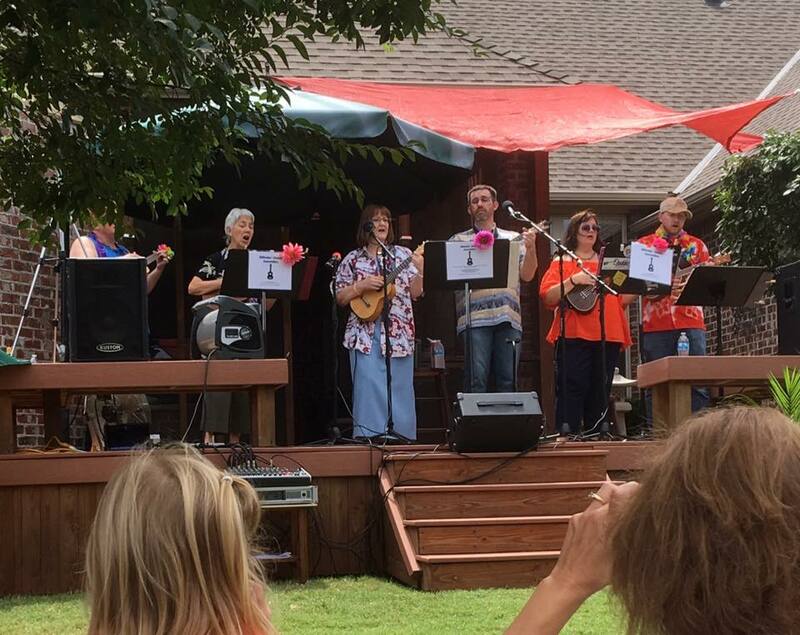 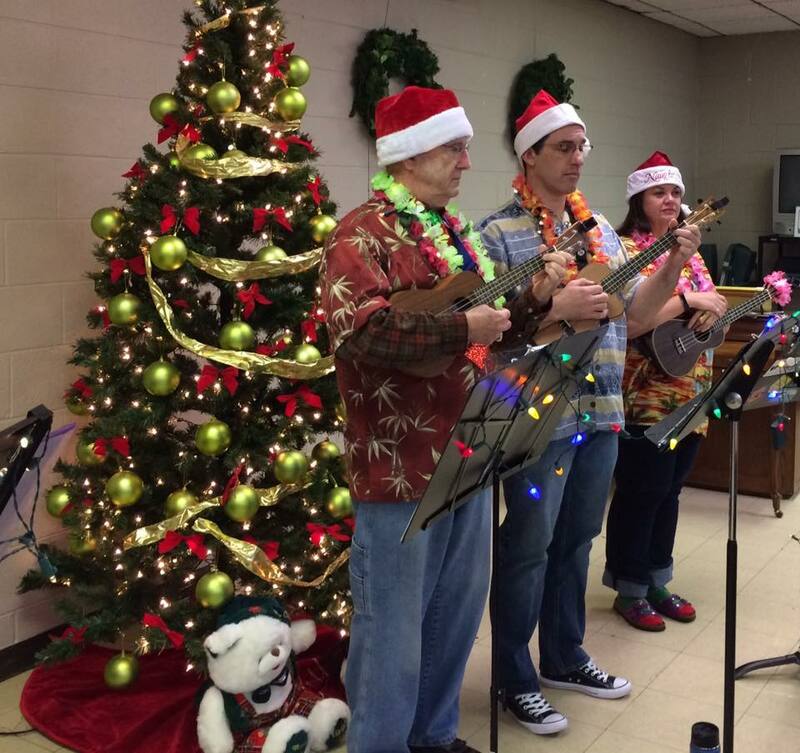 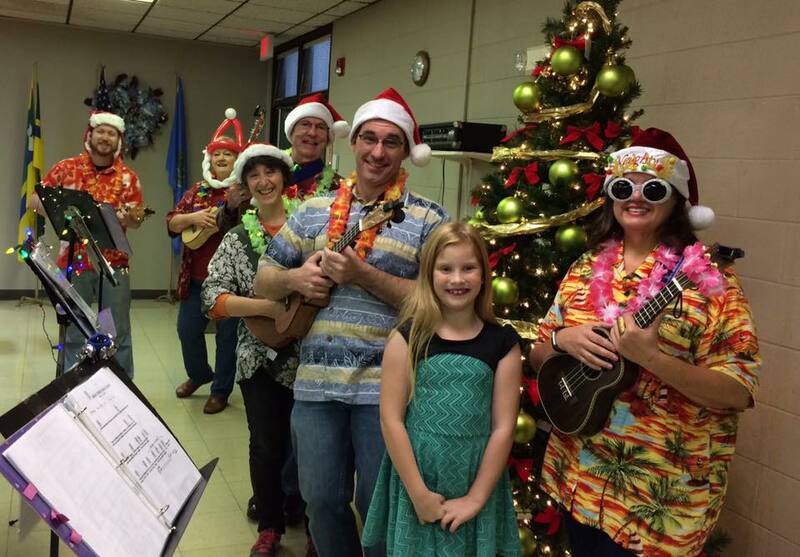 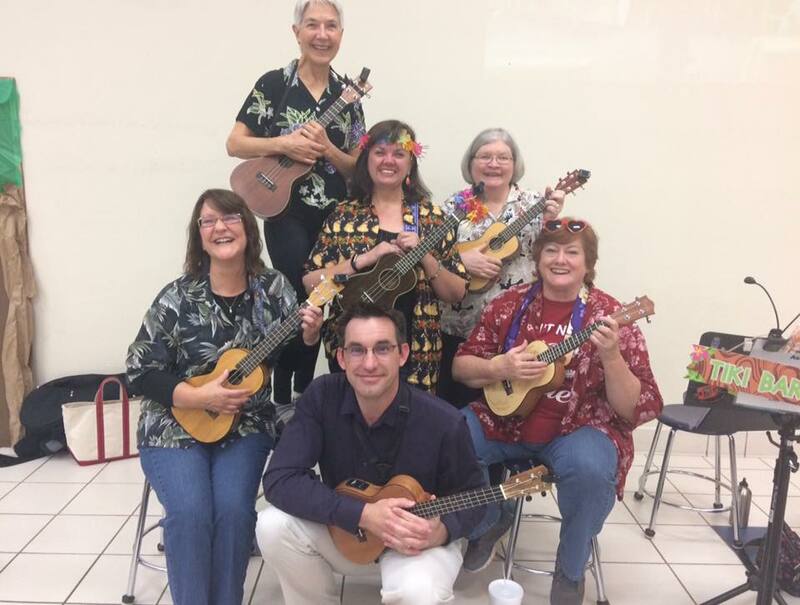 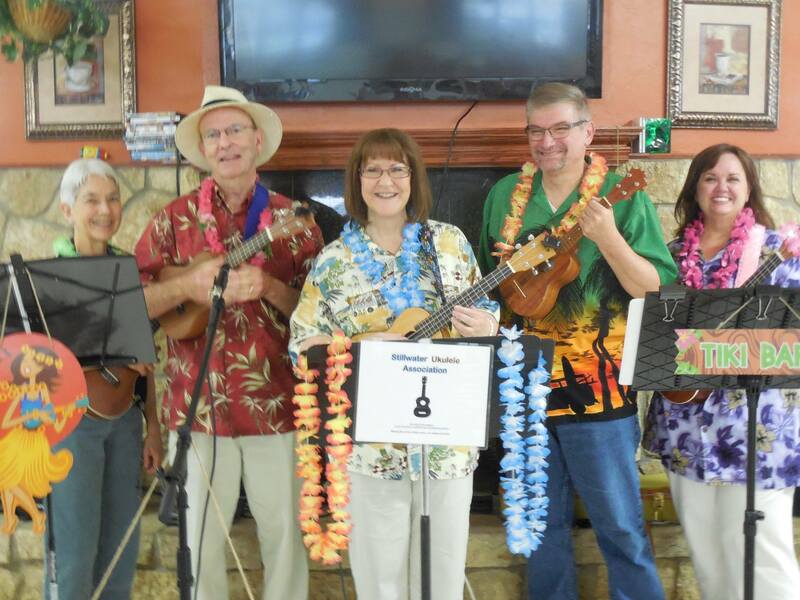 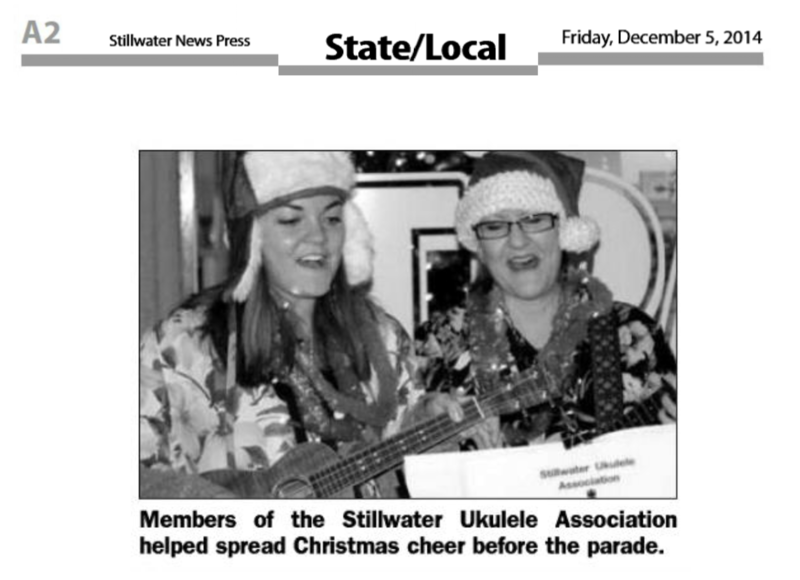 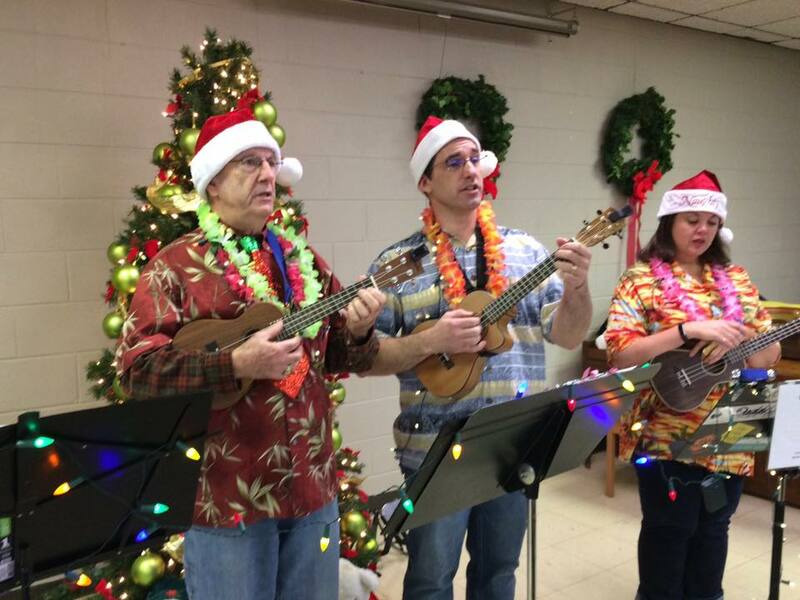 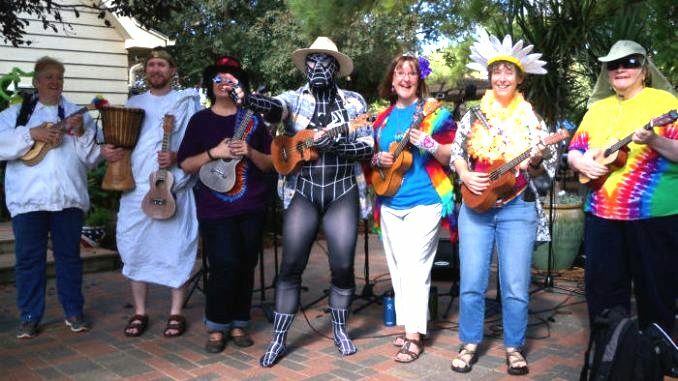 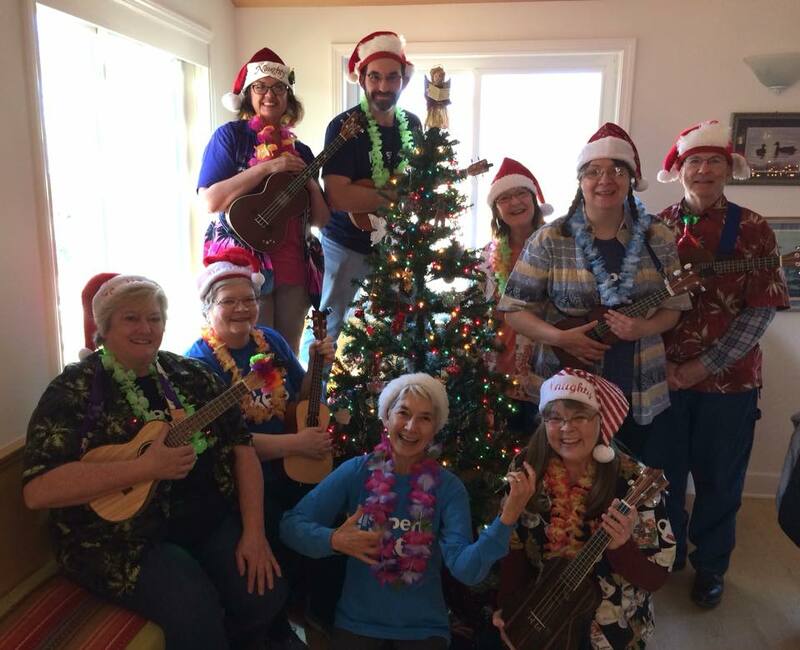 This group also volunteers with the Ukuleles in Schools initiative, and shares their ukulele skills with groups including the Teen Library Summer programs, and the Bookworms program at the Stillwater Public Library. 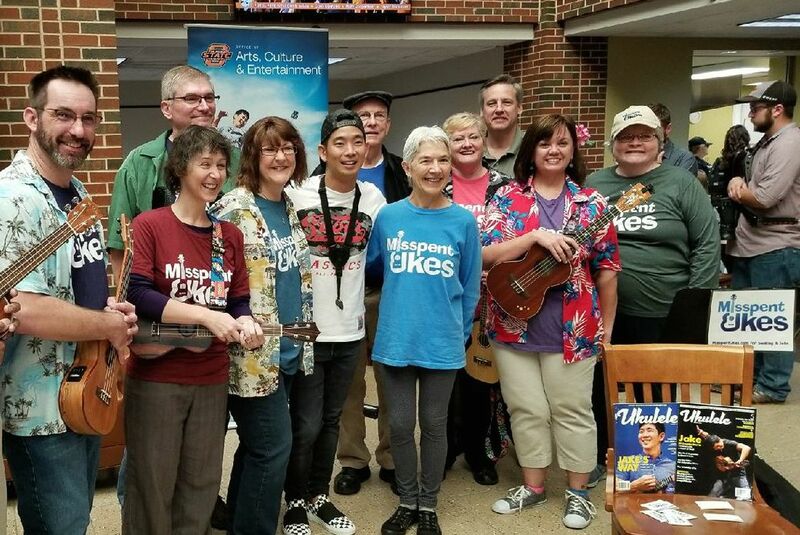 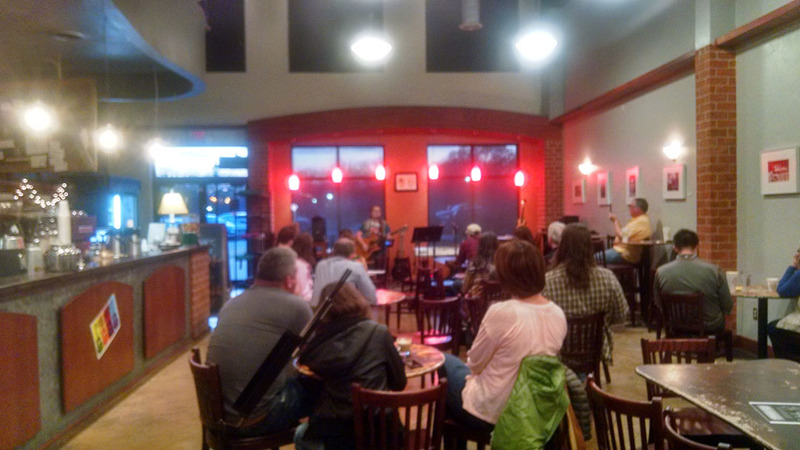 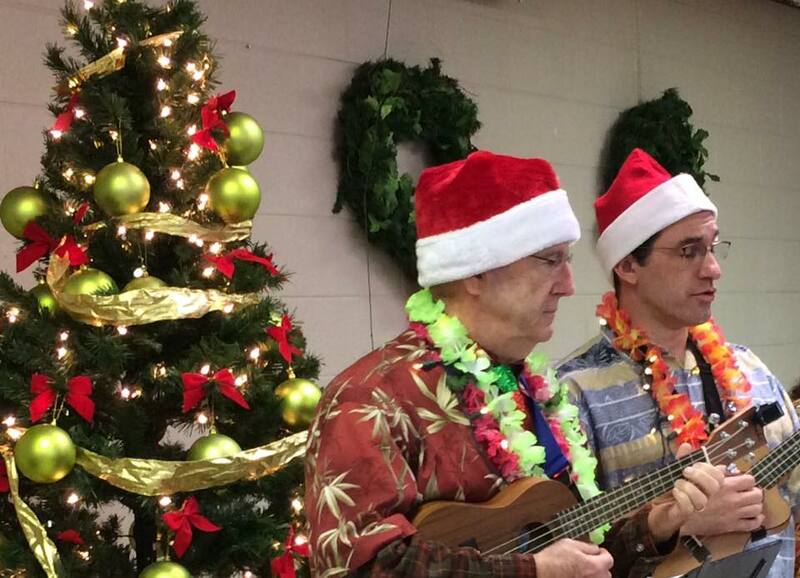 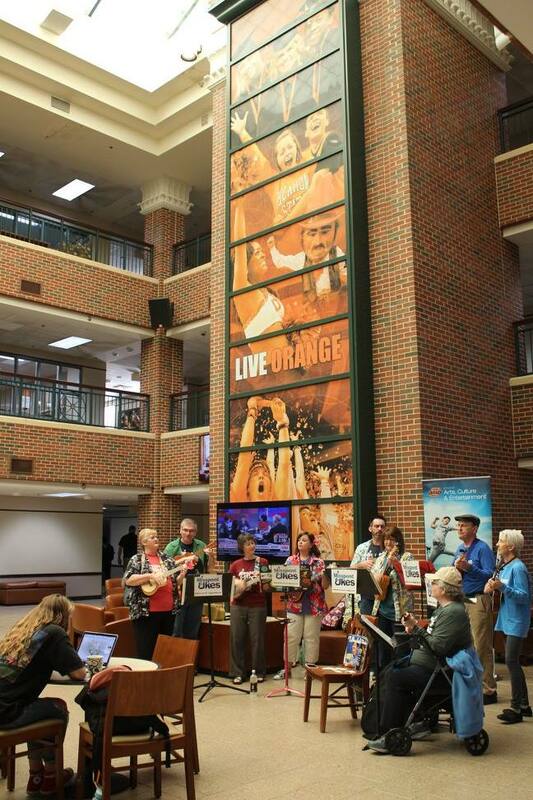 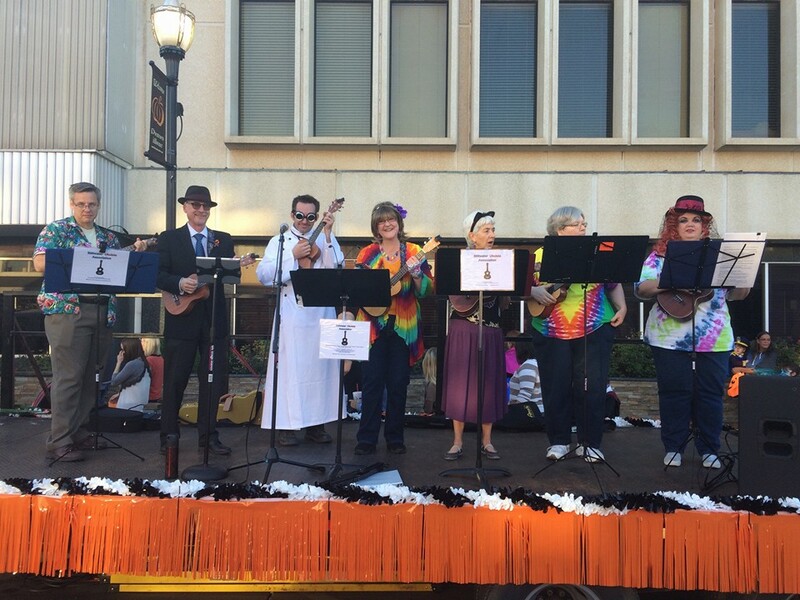 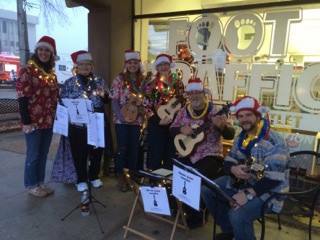 Other organizations around Stillwater have booked the Misspent Ukes for an hour of musical entertainment. 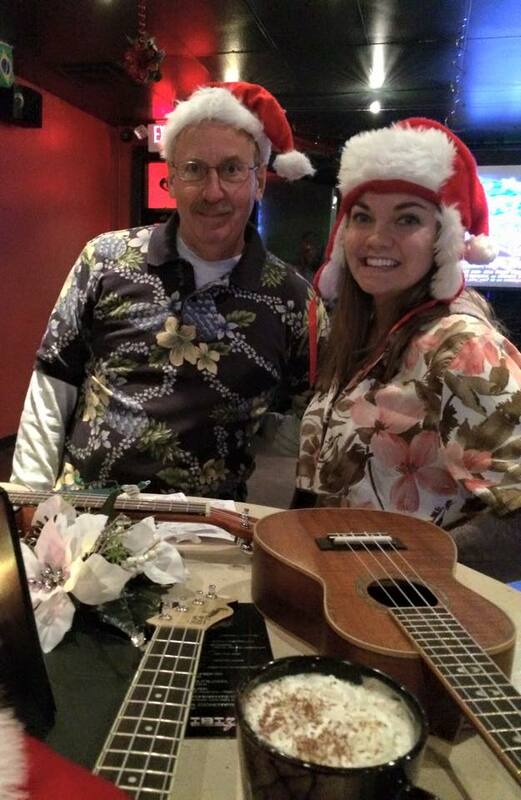 We play music from the oldies to classic rock, to newer hits, and holiday music. 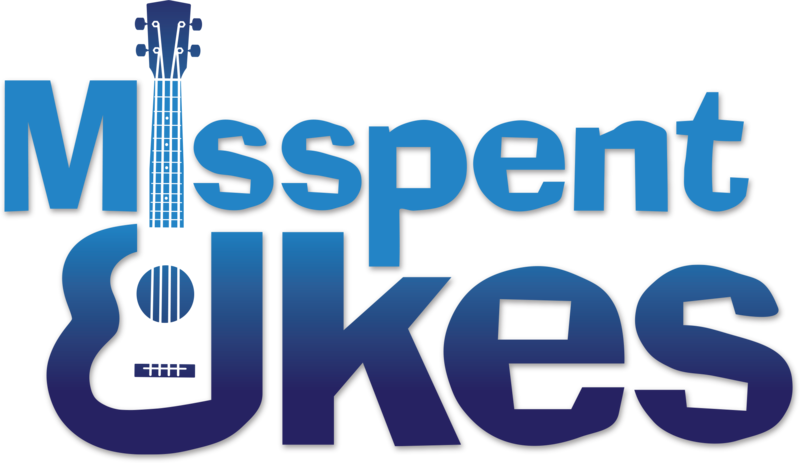 If you would like to book the Misspent Ukes for your event, please email MisspentUkes.US@gmail.com. 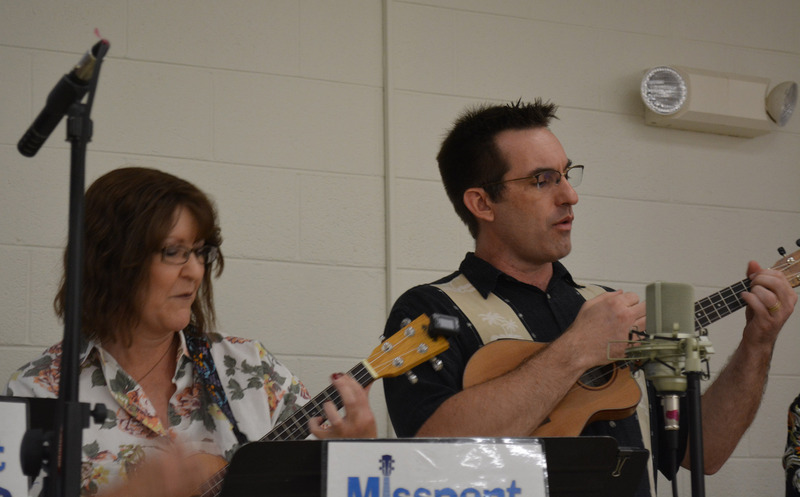 Follow the Misspent Ukes on Facebook! 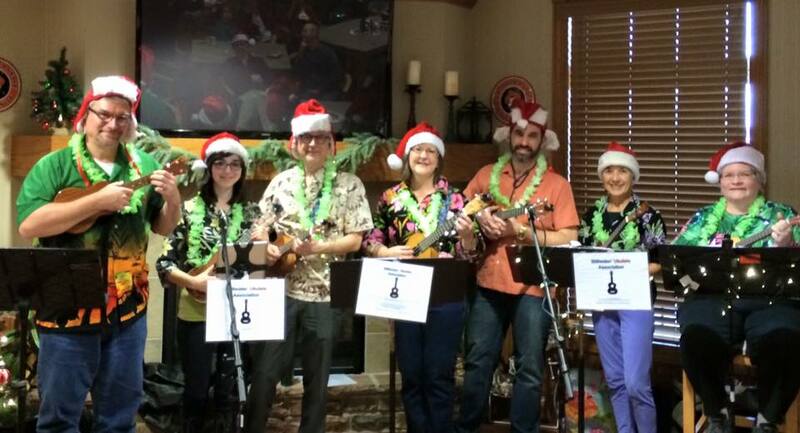 Like the Misspent Ukes on Facebook for photos and other information of our recent and upcoming gigs.